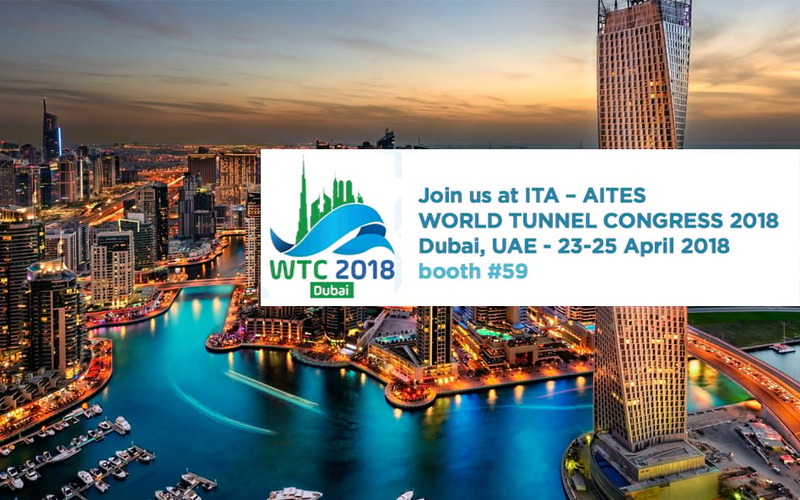 Each year, the association ITA (International Tunneling and Underground Space Association) holds the World Tunnel Congress the foremost international conference on tunneling and underground space where participants gather and share information to improve their industry. STM will be glad to show its innovative BELT CONVEYORS SYSTEMS for tunneling application. The STM continuous belt conveyors provide an efficient, reliable, cost-effective and lower-risk method of removing muck and spoil from tunnelling excavation sites. Large Belt Storage capacity increases TBM utilization, reduces construction time and results in lower costs. The continuous handling of higher tonnages of muck and spoil is a visible, real time benefit. Meet us at the stand #59 or contact sales@stmpotenza.com to schedule a meeting with us during the exhibition.